Twice a year, we host what we call Soul Care Retreats. 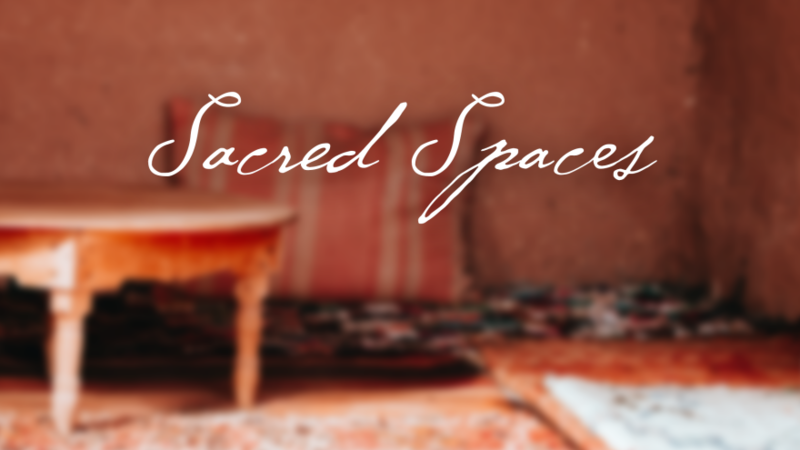 These are designed to help you slow down and find deep refreshment for your soul as you spend time in God's presence through fellowship, guided learning, solitude, reflection, and prayer. This event is free of charge (donation baskets will be available to offset the cost of breakfast). Bring your Bible, notebook, pen, and a hungry heart, and be sure to dress comfortably - you may want a sweater. Pastors Jim & Debbie Ennis and Doug Whallon will facilitate the morning, and our guest speaker is William A. Barry, S.J. Do you believe that God wants to be your friend? 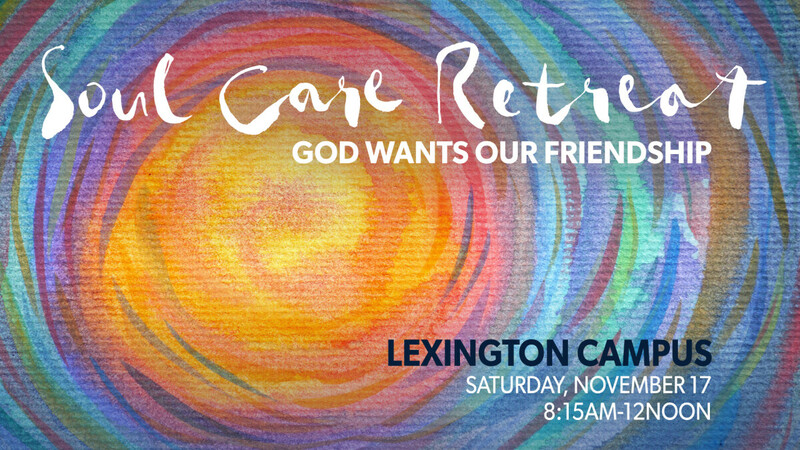 In this retreat, we'll spend time looking at how God has related to people in the Scriptures, such as the creation account (Gen. 1:27-31), Abraham and Sarah (Gen. 18:17-25), Moses, and Jesus (Jn. 15:12-17). And if God does want our friendship, what does that mean for our prayer and our lives? Come explore these questions and spend time alone with God on November 17. About the Speaker: William A. Barry, S.J. Bill was born in 1930 and has been a member of the Society of Jesus for 68 years and a priest for 56 years. He earned a doctorate in clinical psychology from the University of Michigan in 1968 and has taught at the University of Michigan, Weston Jesuit School of Theology, and Boston College and engaged in administrative work in the Society of Jesus. At present he gives retreats and spiritual direction at Campion Renewal Center in Weston, MA and elsewhere. Bill has authored or co-authored twenty-two books, including The Practice of Spiritual Direction (with William J. Connolly, S.J. ), A Friendship like No Other, and the just released An Invitation to Love. Registration is not required but very much appreciated, as it will help us plan for your attendance. Questions? Email Maria at .